Make Your Own Pizza! Kid Edition. 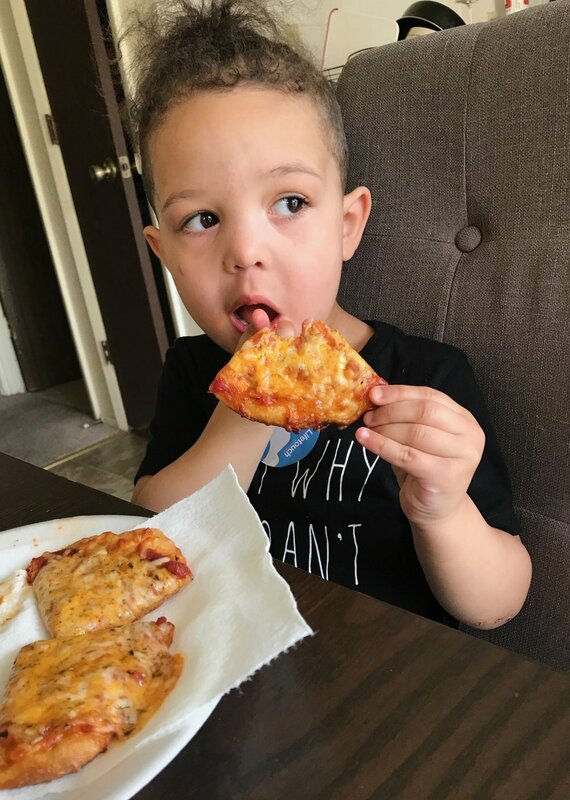 Letting kids make their own dinners is a win-win for you and your little ones. 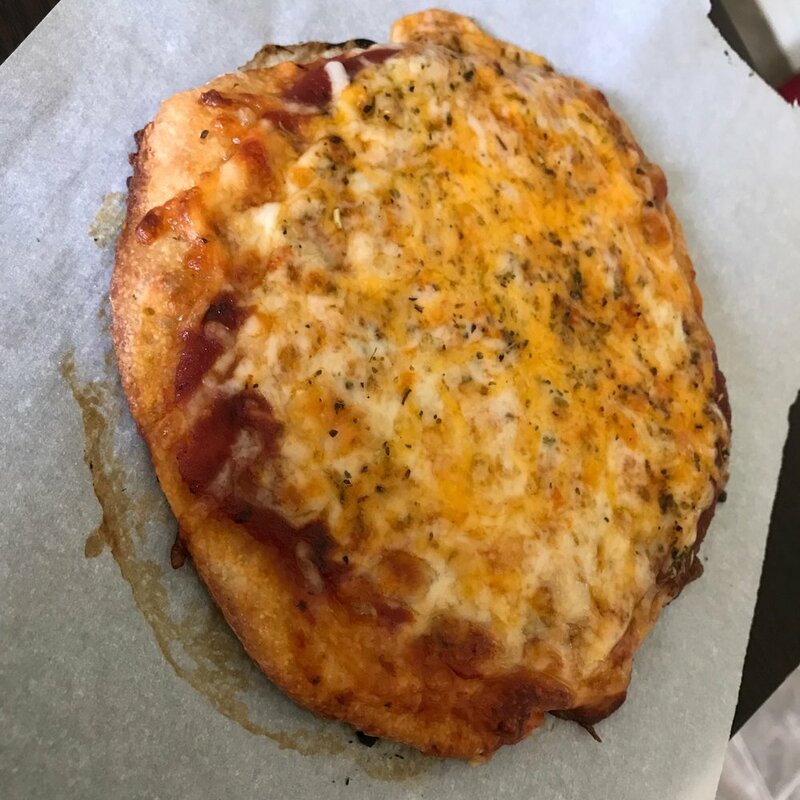 On days when I don’t feel like cooking or have left overs (enough for my partner and I) I let the boys make their own pizza! Therefore, they do all the work and even clean up their own mess! Topping ideas- Pepperoni, sausage, green peppers, spinach, mushrooms, onions, bacon, chicken, pineapple, etc. Remove dough from can. Unravel. You can cut the dough in whatever shape you like. Some days we do circles, some days we do squares. Place the dough on parchment paper on a cookie sheet. (On the can it says to pre-cook the dough, I never do, from past experiences it causes the dough to burn). 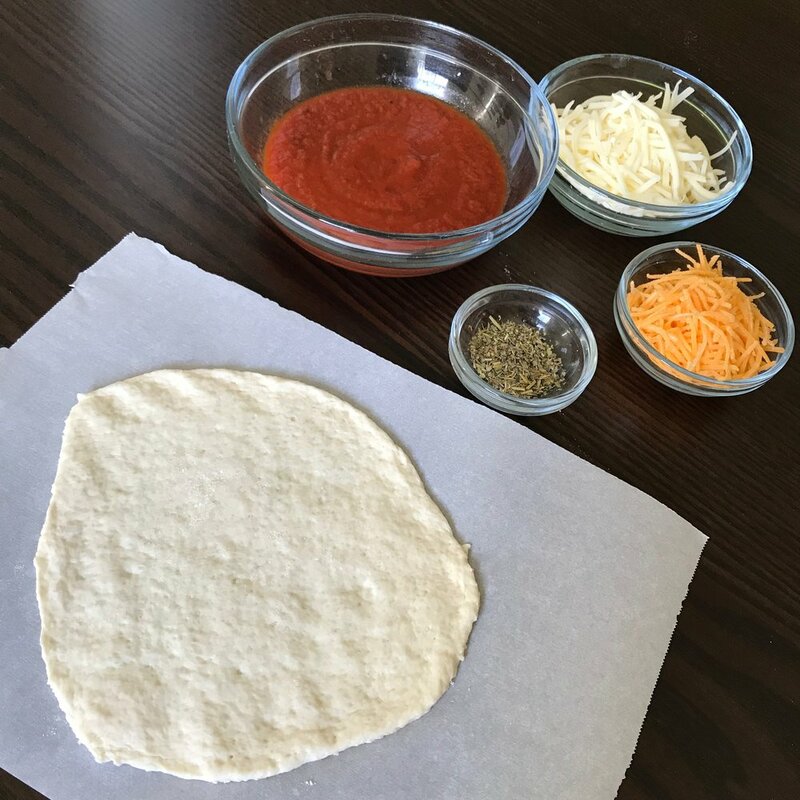 Spread sauce evenly on the dough. Spread Cheese Evenly on the sauce/dough. Apply Toppings. Bake for 10-15 Minutes. ENJOY! 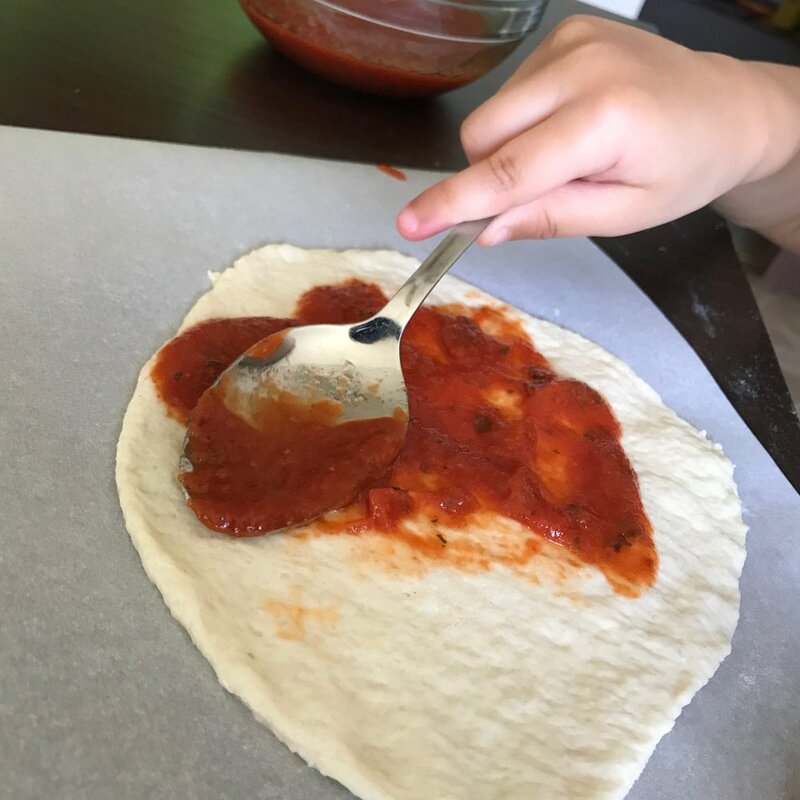 Your kid(s) will love being able to get creative and make their own pizzas! If you tried this with your child(ren) let us know! Going into the new year, I tend to start my resolutions the moment I think about them. “Meatless Mondays” is a decision that I want to start now and bring along with me into the new year. Holidays bring Cocktails! At least for this momma. I love a good cocktail and these five holiday inspired drinks are to cute to pass up. Whether you are having a holiday party or simply want to enjoy a cocktail yourself these festive cocktails will be perfect to bring a little cheer into your holiday season. So lately I have been trying to find new recipes to try out because I get tired of my typical weekly meals and I’m sure my family does as well. I came across this stuffed chicken recipe and thought this would be great over pasta. It was really easy to make and only required 3 ingredients and some seasoning.